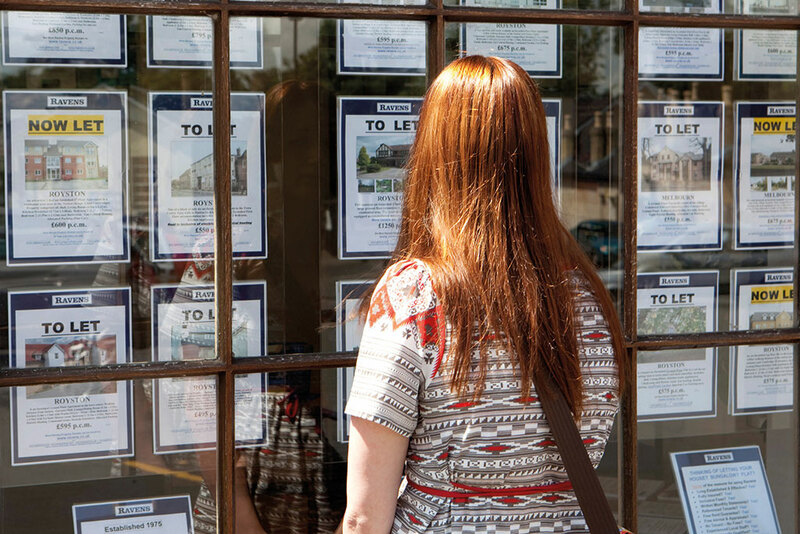 The government plans to set up a new regulator that will oversee the activities of letting agents and managing agents of leasehold properties, in an effort to protect the almost nine million households in England’s privately rented and leasehold sectors. Although the new regulator has been tasked with overseeing both letting agents and managing agents, the problems in each sector are obviously different. On the lettings side, both tenants and landlords often complain that agents charge extortionate fees for simple administrative tasks such as credit checks, obtaining references, and arranging for tenancy agreements to be signed. Moreover, during the tenancy some letting agents omit to arrange repairs where necessary, or fail to pass on tenants’ rent to landlords. Meanwhile, in the leasehold sector, leaseholders often find themselves on the receiving end of eye-watering bills for repairs and maintenance, with managing agents awarding contracts for work with little regard for cost control. The new code of practice will include a system to help leaseholders challenge unfair fees, including service charges, and support for leaseholders to switch managing agents where they perform poorly or break the terms of their contract. The regulator will also look in greater depth at unfair additional charges levied on leaseholders and on homeowners who own the freehold to their house. These include restrictive covenants, leasehold restrictions and administration charges. Under the government’s proposals, both letting and managing agents will be required to undertake continuing professional development and training and obtain a nationally recognised qualification to practice. Additionally, at least one person in every organisation will be required to have a higher qualification. The new regulator will be given strong powers of enforcement for those who break the rules. Letting and managing agents who fail to comply with the code will not be permitted to trade, while the worst offenders could face criminal sanctions. A working group comprising letting, managing and estate agents, as well as tenants and regulation experts, will be established to draw up more detailed proposals that are expected to be finalised sometime in 2019. In the meantime, the government’s pledged ban on tenant fees and cap on deposit amounts, as well as legislation requiring letting agents to be part of an approved client money protection scheme, which protects tenants and landlords in the event that the agent goes bust or acts fraudulently, are also set to come into effect in spring next year.